An extremely comprehensive field guide that includes birds, wildflowers, cacti, mammals, reptiles and amphibians, butterflies, trees and shrubs, ferns, rocks, and fish. If you’ve ever marveled at the natural beauty of the Grand Canyon, you’ve probably thought about taking an up close and personal look at the area, too. Well, now you can! This fully updated edition of our popular field guide is both thorough and easy to use. 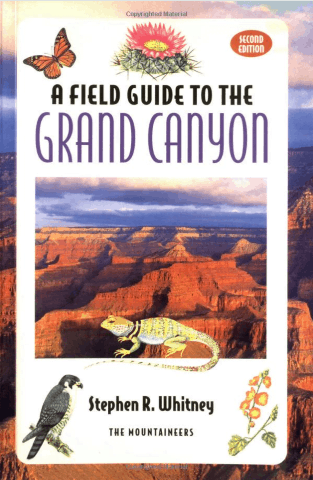 A Field Guide to the Grand Canyon describes and illustrates the areas plants and animals, and offers fascinating in-depth information on the natural history and geology of this dramatic region. 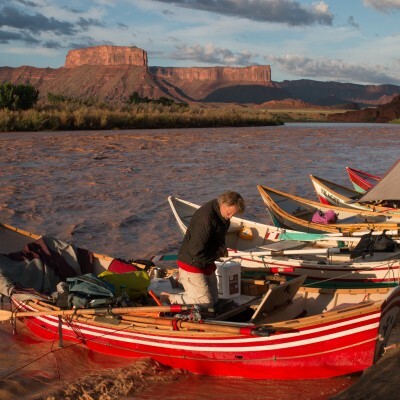 Whether you’re an active explorer or an armchair naturalist, you’ll be certain to enjoy this colorful, informative trip through one of the United States’ natural treasures. You’ll find complete species information (including common and scientific names, notable features, and more) on more than 480 plants and animals is coupled with beautifully illustrated full-page plates for easy reference. 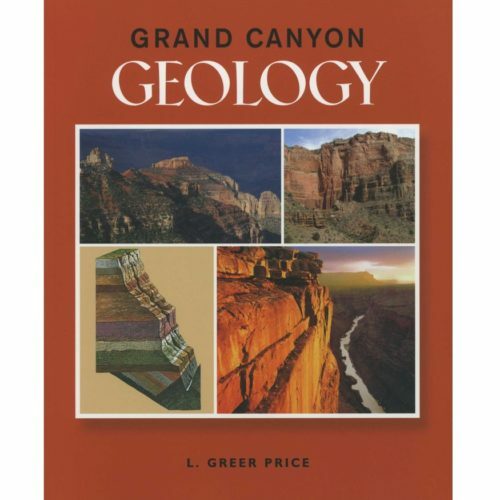 Also included is a geologic history of the Canyon with illustrations detailing the formation of one of the world’s great natural wonders. 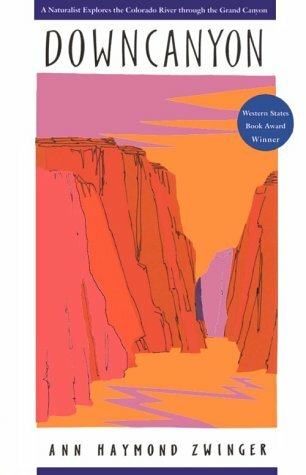 With this book, Stephen Whitney ably shows that there is much more to the story of the Grand Canyon than just spectacular geology. 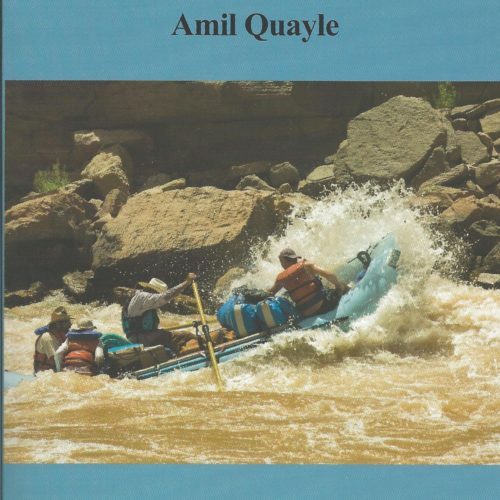 It thoroughly explores the Canyon’s diversity of life, and thoughtful voyagers will want to have it close at hand. GREGORY MCNAMEE, author of A Desert Bestiary and Grand Canyon Place Names. 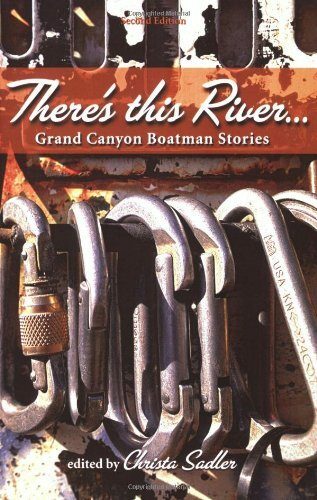 More than four million people visit the Grand Canyon each year, and all of them should take this book along. By using Whitney’s well-organized and easy to use field guide, you will come away from this geologic wonder with a fuller appreciation of the complex world you have visted. ROBERT J. EARLY, editor of Arizona Highways.